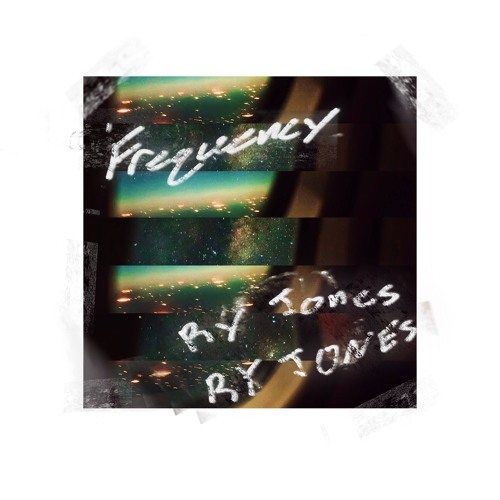 London-based, American singer and songwriter Ry Jones has just unveiled his brand new single Frequency, taken from his upcoming EP set to arrive on June 14th! I am loving the tone of his soulful vocals which are packed with emotion and instantly drew me towards this lovely song. I am enjoying the instrumentation in this song which has quite a unique feel to it. The piano melodies are impeccable and really showcase the passion and energy of person playing it. Frequency is quite a musical listening experience on which we are immersed in lush piano melodies and distinctive, soulful vocals. Stream it below! about tryna capture that feeling of when we go a little deeper and are in a kind of flow. When you see the world a little clearer and it feels a little bigger, stuff starts to make sense and the meaning feels heavier. Those fleeting moments of inspiration that engulf you then vanish. In some ways it’s how to get there and how music takes me there, helps to snap is out of our own numb reality and go deeper.